This fascinating project was developed to help our client understand how cinema goers’ behaviour is evolving. RED C UK implemented a two stage research approach to deliver on this objective. The first stage of the research involved qualitative focus groups (with pre and post tasking). To collect data ‘in the moment’ we employed innovative geo-tagging methodologies in the post-task. Insight from the qualitative stage fed into the quantitative stage to ensure all aspects of behaviours were captured for validation. 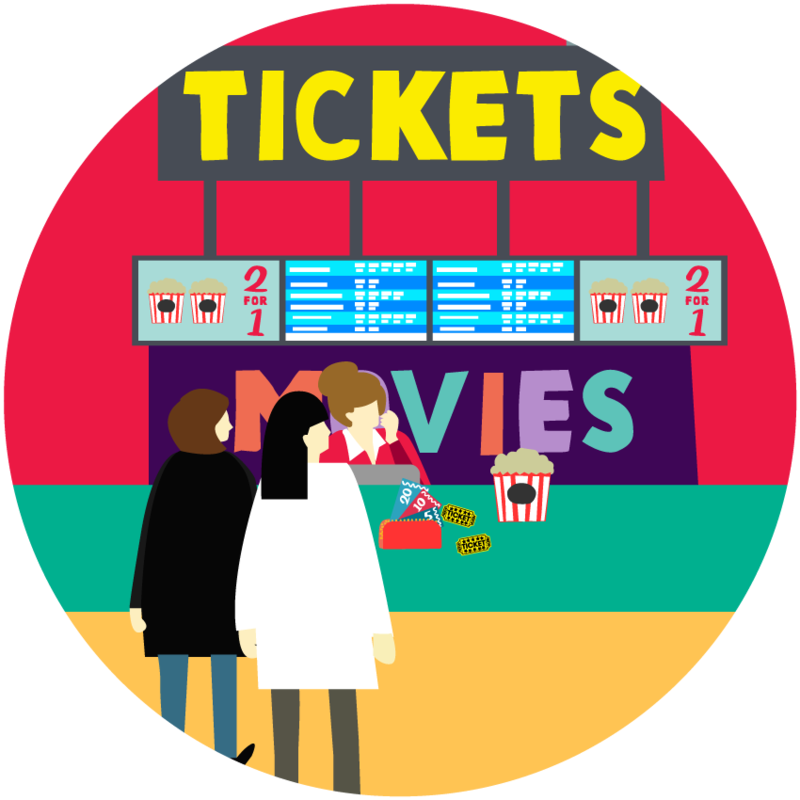 To ensure robust insight, amongst all types of customer, we spoke to more than 3,000 cinema goers. Our analysis of the data provided our client with a robust understanding of the UK Cinema landscape. Integrated quantitative findings augmented the deep dive qualitative module and provided a 360-degree perspective of Cinema journeys and considerations.